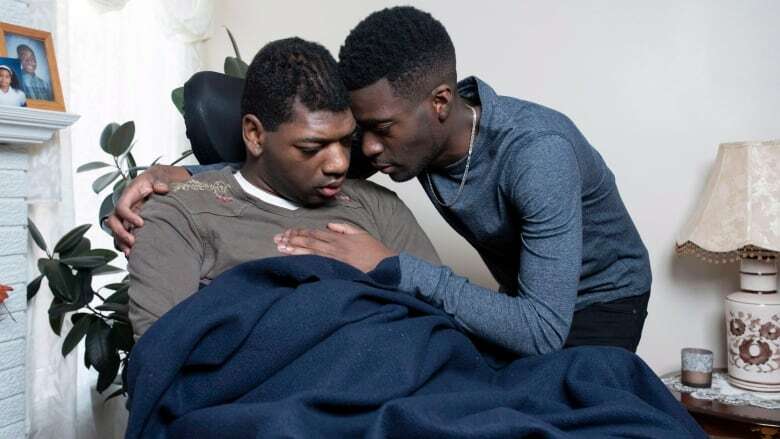 Statistics Canada says more than one in four Canadians puts in regular hours providing care for family members and friends with chronic illnesses or disabilities. All that unpaid labour comes with a high emotional cost, according to an editorial published Monday in the Canadian Medical Association Journal (CMAJ). The editorial, by Dr. Nathan Stall, an attending physician at Sinai Health System in Toronto and an associate editor of CMAJ, says more must be done to support the millions of Canadians who provide informal or unpaid care to loved ones and friends. The majority of people needing care are seniors. It calls on the federal and provincial governments to provide more financial support to informal caregivers. It also says the health-care system needs to do a better job teaching them how to provide care, given that "despite little to no training, they are expected to provide medical and nursing care in the home, navigate complicated health and long-term care systems, and serve as substitute decision makers." And, the editorial says, emotional support and respite care are essential ways to help informal caregivers take better care of themselves — because they often put their own health concerns aside while looking after their loved ones. The amount of work performed by informal caregivers is astonishing. On average, they devote 19 hours a week to caregiving duties, the CMAJ editorial says, with one in 10 informal caregivers putting in more than 30 hours a week. That work is allowing many seniors to stay in their homes. Informal caregivers provide an estimated 75 per cent of services to seniors at their place of residence and a 2012 report by the Health Council of Canada said that 93 per cent of seniors live at home. If more and better home care was available, this is work that would be done by personal support workers (PSWs) at a hard dollar cost. If society paid PSWs to do that work, it would cost between $24 billion and $31 billion per year. All of that work has a huge impact on informal caregivers. There's the economic impact: many caregivers reduce their hours at their paid jobs, miss work, or leave the workforce so they can care for their loved ones. I've personally met informal caregivers who have passed up new jobs and promotions to look after ailing parents. Then there's the impact on the physical and mental health of informal caregivers. The work they're doing is stressful. 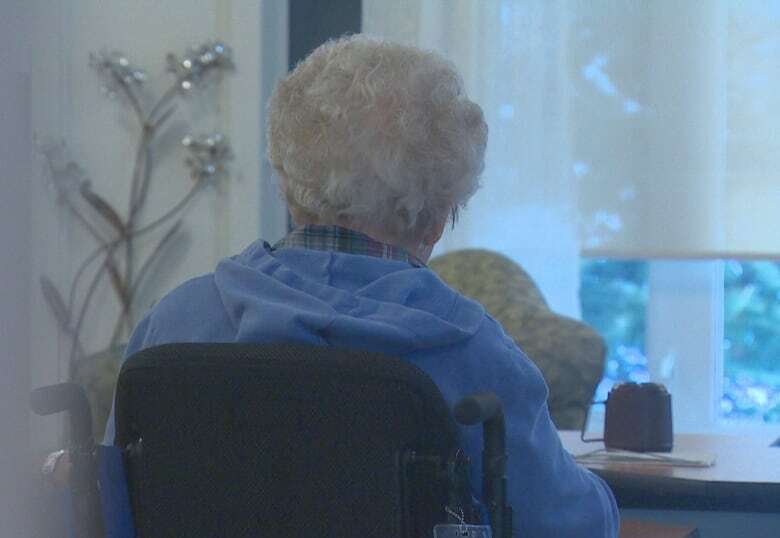 If they also have jobs outside the home, they're working upwards of 60 to 70 hours a week between their paid employment and unpaid caregiving. A report by the Canadian Institute for Health Information found that 26 per cent of informal caregivers are in distress. If the loved one has dementia, the figure rises to 45 per cent. Informal caregivers are at increased risk of depression. They're often in conflict with extended family members and stop going out with friends. Often, they don't eat well or exercise properly. They may go months without a good night's sleep. They neglect their health. They put off seeing the doctor even if they are experiencing serious symptoms like intestinal bleeding and chest pain. And, they are more likely to die prematurely. I've seen this situation up close. My late mother was diagnosed with dementia at the age of 70. For the next 15 years, my late father was her full-time, live-in caregiver. In the beginning, he organized my mother's life and made sure she kept up her exercises. Eventually, he became her personal attendant. He did all of that while ignoring his own heart disease until it was inoperable. Older Canadians don't have a monopoly on these challenges. Last season on White Coat, Black Art, our town hall episode Crisis of care featured the stories of many parents who put jobs on hold to care at home for fragile children with extraordinary needs. The current system is failing Canadians of all ages and all walks of life. What needs to be done? Boosting home care would help, but by itself isn't sufficient. It's inevitable that some care must be provided by informal caregivers. Hospitals like Sinai Health System in Toronto — where I work in the ER — assess and train informal caregivers to do the job better. They teach them to solve problems on the fly. The hospital also provides psychotherapy for caregivers in distress and respite care so they can take a break. Studies show these programs relieve caregiver stress and help them feel more competent as caregivers. The CMAJ editorial says the provinces should follow the example set by Manitoba and Quebec and provide informal caregivers with refundable tax credits. They could also follow Nova Scotia's lead and provide low-income caregivers with a monthly benefit. Above all, informal caregivers should be respected and thanked for the tireless work they do. They are a national treasure and deserve to be treated as such.